A long time ago, in a galaxy far, far away, I made a humongous list of ways to save money. But alas, hardly anyone ever saw it and it got buried deep in this here website. 1. Turn your thermostat down 2 degrees for the winter and up 2 degrees for the summer. You’ll get used to it quickly. 3. 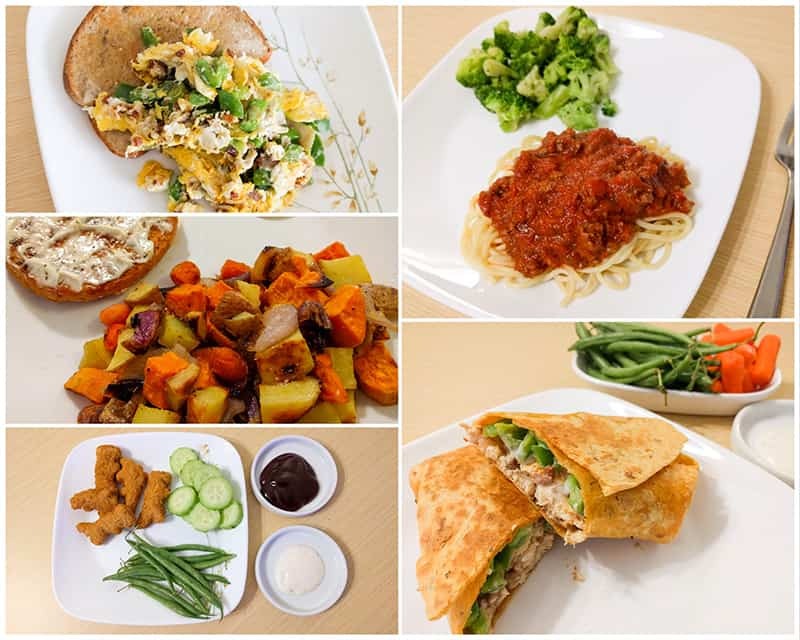 Make a meal plan so that you go out to eat less. Meal planning is one of the most important things we do to save money on groceries. You can get the meal planning printable I use each week by entering your info below! 4. Cancel cable and use Netflix or Hulu. 5. Make your morning coffee at home. Bring it to work in a travel mug. 6. Take shorter showers. Time yourself for a few days to make yourself aware of how long you’re taking. 7. Make your own cleaning products. You might have everything you need already in your kitchen to make a natural all-purpose cleaner. 8. Take a good look at your cell phone plan. Can you switch to a cheaper provider or ditch the unlimited everything plan to save money each month? 9. Replace paper towels with microfiber cloths. I bought a big pack years ago and they’re still going strong! 10. Check community events calendars for free events instead of paying for entertainment. 11. Stock up on meat when it’s a great price and freeze it for later. 12. Have friends over instead of going out. Have everyone bring a dish for dinner and play games. 13. Collect rainwater to water plants. 14. Avoid recipes that require specialized, expensive ingredients. 15. Create your own at home gym to avoid expensive gym memberships. 16. Bring snacks and water bottles when you leave the house to avoid stopping for fast food when everyone gets the munchies. 17. Make homemade gifts for birthdays and Christmas. 18. Have a homemade pizza night instead of getting takeout. 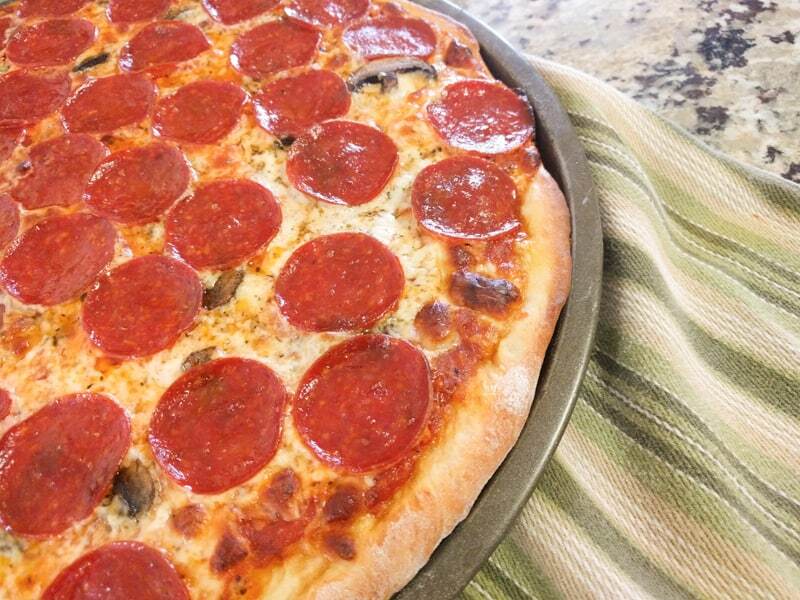 Try my favorite dough and sauce recipes! 19. Save on fruits and veggies with grocery apps like Ibotta. 20. Shop thrift stores and consignment stores for clothing. 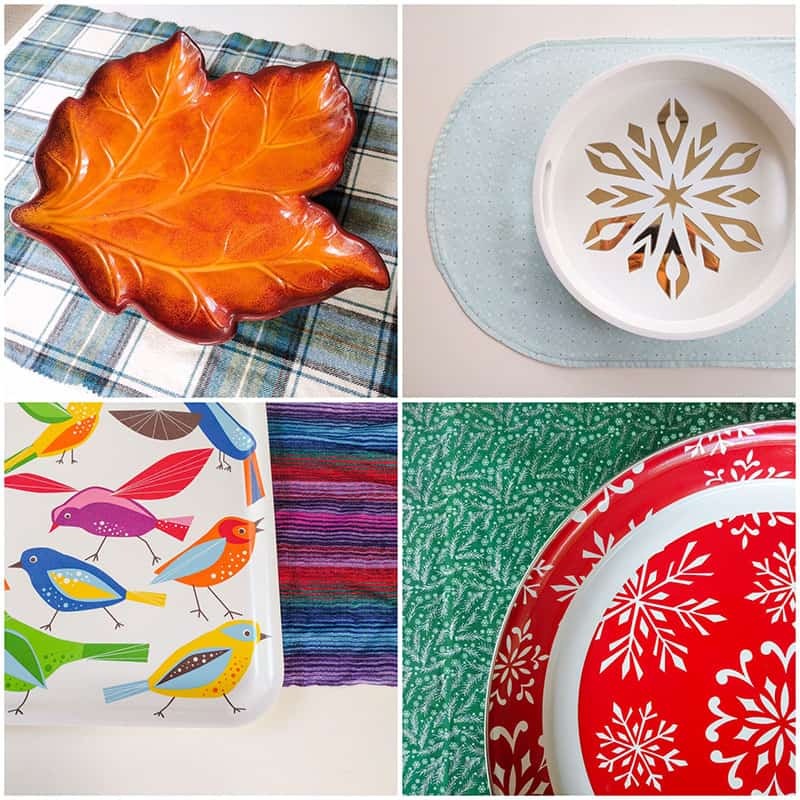 My favorite online consignment store is Swap.com. 21. Shop 6pm and Amazon for discounts on name brand shoes and clothes. 22. 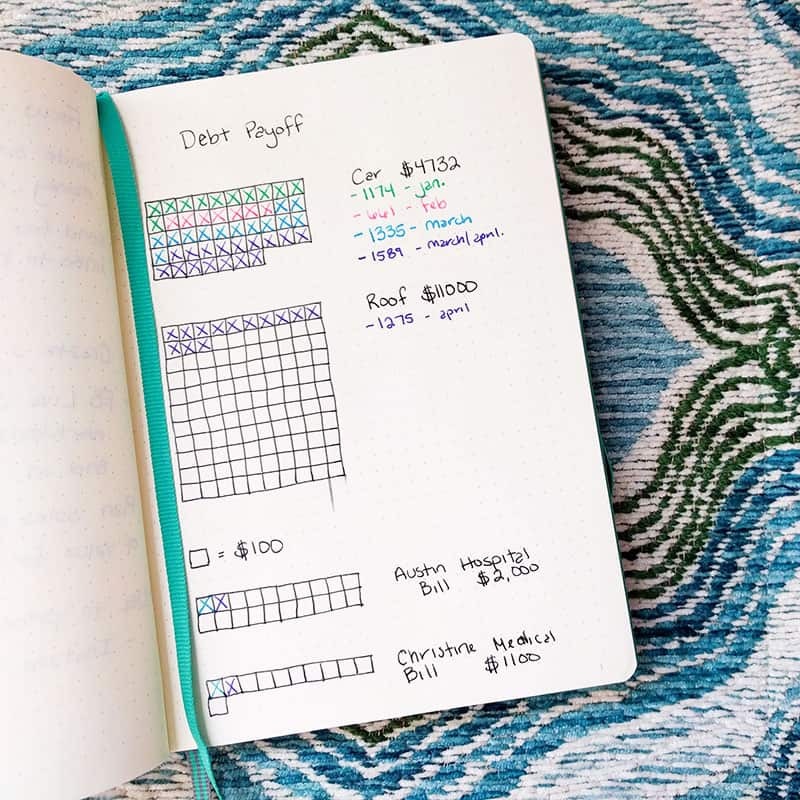 Make a chart to visualize your savings goals and motivate yourself. 23. Pack lunches the night before for everyone going to work or school the next day. 24. Keep curtains closed in the summer to keep out the heat. 25. When light bulbs burn out replace them with more efficient LED bulbs. 26. Don’t go shopping for fun or as a hobby. Shop when you need something and shop with a list. 27. If you need something, see if you can borrow it from family or friends before you buy it. 28. Don’t browse online shops unless you need something so you aren’t tempted to buy. 29. Unsubscribe from store emails that tempt you with constant sales. 30. Track your spending. When you see exactly how much you’re spending on groceries or eating out, you might be more motivated to cut back. 31. Try home remedies for allergies before you spend money on expensive medications. 32. Use the library: check out books, movies, and audiobooks for free. 33. Go down to one car for your family. It’s not always convenient, but you’ll save money on repairs, insurance, and the cost of the vehicle. 34. Eat at home and let eating out be a once a month or once a week treat. 35. Buy used when it comes to tools, lawn equipment, decor, and kids toys (really, anything that can be easily cleaned). 36. Go out to lunch instead of dinner. Many restaurants have a less expensive lunch menu. 37. Go out for soup and appetizers instead of entrees to save money. 38. Shop at Aldi or discount grocery stores. 39. Check Groupon for discounts before you go out to eat. 40. Avoid turning the oven on in the summer. It heats up the house and makes your A/C work harder. 41. Close up unused rooms so that you aren’t paying to heat and cool them. 42. Don’t serve meat as a main course. It’s expensive. Eat meat as part of the main course, like tacos, casserole, or soup. Not just plain chicken or steak. 43. Fill up on inexpensive veggies, beans, and rice as part of your meals. 44. Make alcohol a treat, not a daily thing. 45. Don’t waste your leftovers. Pack them in lunches the next day. 46. Know how much your income is so that you can properly budget. Take a look at our monthly budget here. 47. Carefully choose your housing. It’s probably your biggest monthly expense, so make sure you don’t overspend. Look at the most inexpensive options first and then go from there. 48. It might be worth it to pay more for quality items. $80 shoes that last for 5 years end up being a better deal than $20 shoes that only last 1 year. 49. Get a set of hair clippers and do men’s haircuts at home. 50. Pay cash for everything except a mortgage. Interest is just throwing money away. 51. Actually use your programmable thermostat. Check it every few months to see where you could adjust it and make sure it works well with your schedule. We let our house get colder at night in the winter after we’ve gone to bed. It warms back up before we wake up in the morning. 52. Open curtains to let the sun in in the winter. Close them when the sun is down to keep out the draft. 53. Buy packages of snack foods in bulk to save money. Package them in individual baggies to be ready for lunches. 54. 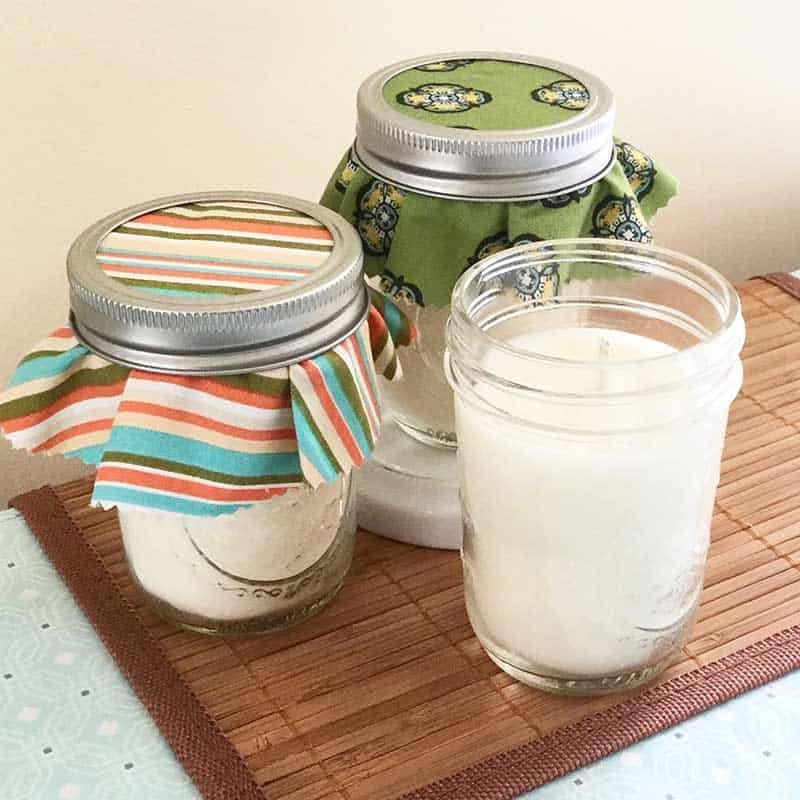 Make your own soy candles. They are much less expensive to make yourself and are great gifts. 55. Don’t pay for music. Use services like Pandora or Spotify. Take advantage of Amazon music if you already pay for Prime. 57. 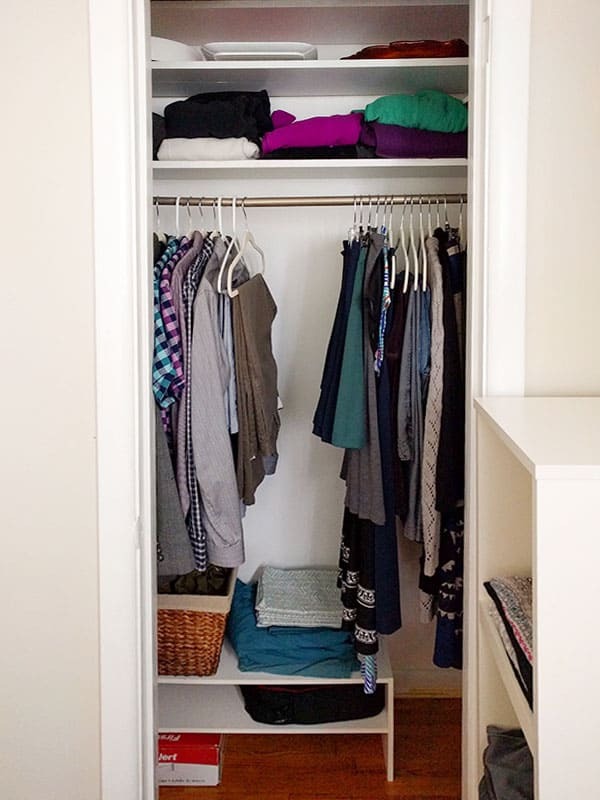 Line dry your clothing instead of using the dryer (or use an indoor drying rack) . 58. Use your slow cooker more. It’s so energy efficient. 59. Enjoy simple, free activities: go for walks, play at the park, have a campfire, and play board games or video games you already own. 60. Stop buying bottled water. Keep reusable water bottles filled in the fridge so you always have cold water ready to take with you. 61. Start a garden to grow your own fruits and veggies. 62. Carpool with people who live and work near you. Trade turns with friends to take kids to school. 63. Don’t purchase disposable dishes and silverware. 64. Meal plan and grocery shop weekly or bi-weekly. You’ll save money by going to the store less often. 65. Declutter. The less you own, the less that can break, the less you need to pay to fix and take care of. 66. Write down the reasons you want/need to save money and post it somewhere you’ll see daily. Focusing on why you want to save will motivate you to try harder and experiment with different savings ideas. 67. Try paying cash for everything. A lot of people find that they spend less when they have to fork over the physical bills as opposed to a credit card. 68. Don’t let websites you regularly shop on save your payment info. You’ll think twice about each purchase if you have to enter your payment info each time. 69. Always check the price of repairing something before you buy new to replace it. 70. Dress appropriately for the season. When you’re inside in the winter, wear socks, slippers, and sweaters. When you’re inside in the summer, wear shorts and a t-shirt. You’re paying to much for heating and cooling if you’re comfortable wearing shorts in the winter and sweats in the summer. 71. Take advantage of hand-me-downs. Just don’t let them clutter up your house. Only accept what you really need and will use. 72. Take care of your stuff. Letting lawn tools or toys sit outside will wear them out faster. Put things back where they belong when you’re done with them. 73. Make popcorn on the stovetop for an inexpensive snack. 74. Get real about needs vs wants. 75. Eat simple meals with basic, inexpensive ingredients. 76. Cut back on who you buy gifts for for birthdays and Christmas. 77. Make frugal friends to do inexpensive or free activities with. 78. Replace air filters in heating and cooling units regularly to increase efficiency. 79. Empty the dryer lint screen after each use to increase efficiency. 80. Pay bills on time, late fees are killer. 81. Don’t be the first to buy new technology, movies, and video games. By waiting a few months, you can save by buying used or refurbished. 82. Stop wasting money on cigarettes or trips to the casino. Bad habits are pricey. 83. Put change in a loose change jar daily. It adds up quickly. 84. Make homemade pet treats. 85. Buy tubs of ice cream to keep at home to avoid the ice cream trucks and going out for ice cream. 86. Pay yourself first. Decide on a reasonable amount to save out of each paycheck before you pay any bills. 87. Walk around the house before bed to make sure all lights and appliances are turned off. 88. Make use of food containers. Save sour cream and cottage cheese containers to use later to store leftovers, or for a messy task where you can toss them when you’re done. 89. If you don’t need to dress fancy very often, get one simple, nice dress or outfit that fits well and can be changed up with accessories. It will look different each time and save you from buying multiple dresses that only get worn once. 90. Check warehouse stores for great deals on clothing, especially underwear, undershirts, bras, and socks. 92. 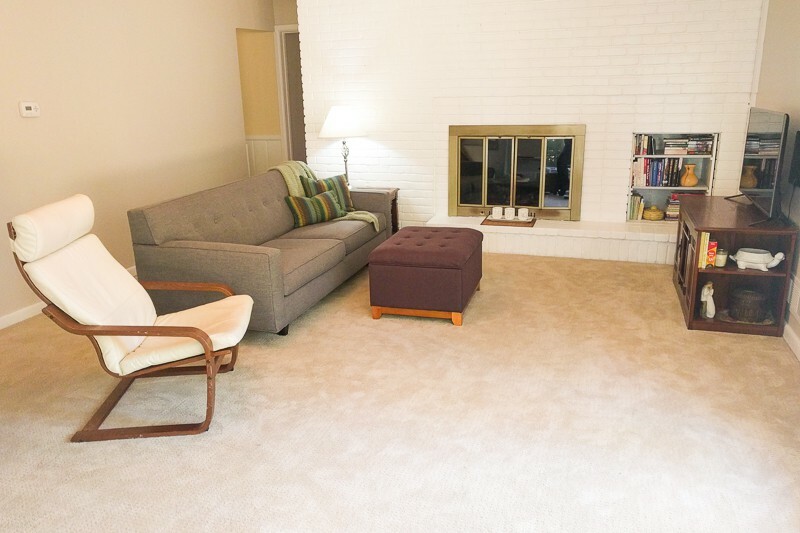 Organize you house so that your small, easily misplaced items have a home. If you know where to find the nail clippers every time, there’s no need to keep buying more. Isn’t that how we end up with 4 pairs of scissors, 8 of the same screwdriver, and 5 flash drives? 93. Write detailed labels on storage boxes so you know exactly what’s inside. It will help you find what you need quickly and keep you from going out and buying something you already have. 94. Put leftovers and produce that are almost past their prime at eye level in the fridge so that you are more likely to eat them before anything else. Food waste = wasted money. 95. Save money on curtains. We bought individual bedsheets and hemmed them to use as curtains. It saved a ton of money and we often get compliments on them. 96. Before you check out online, always do a google search to see if you can find a coupon code to get a discount. 97. Never buy holiday decorations before the holiday. They are deeply discounted right after every holiday. Buy what you want for next year. If you’re getting married soon, buy your Christmas decor right after Christmas so you have it for your first Christmas together. This is also a great (inexpensive) wedding present idea. 98. Budget for some fun money or a few treats here and there. 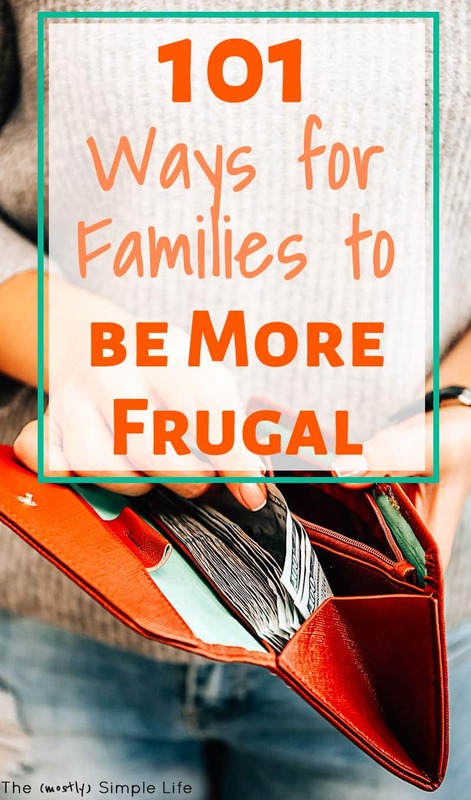 It might seem counter intuitive when you’re trying to save, but it may keep you from feeling frustrated and blowing your budget big time. 99. Be ahead of the game shopping for clothes and shoes. Buy summer clothes and sandals for next summer in the fall when they’re on clearance from last season. I’ve done this to get great deals on shoes and clothes that are normally super expensive. 100. If you know you’ll be needing something soon, wait for the next holiday to see if there will be a big sale on it so that you can get a better deal. 101. When you’re having company over, opt for serving meals that are inexpensive and filling for a crowd, like soup or pasta dishes. Did you make it through the whole list? I’d love to know if you plan on trying any of these tips. 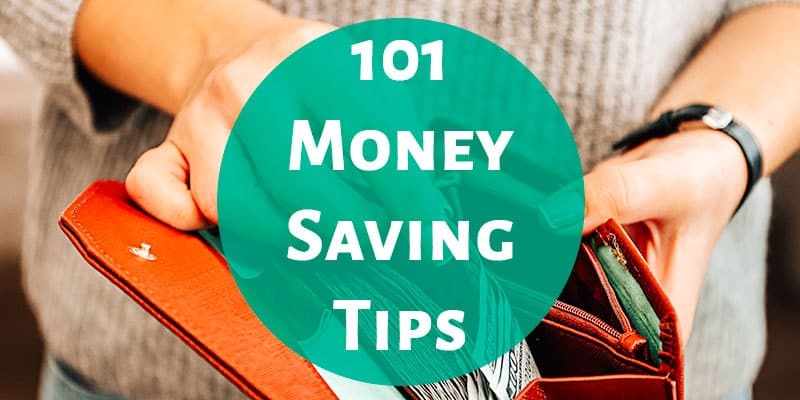 Plus, leave a comment with your own tips for how to save money! Curious if you’ve ever used or reviewed Honey. It is a browser extension that will find coupon codes for sites you are shopping on, and it will try them all to find the best deal. It’s been very helpful to me when trying to find the best deal or discount! Thanks Crystal!! I haven’t tried it yet. Ebates does something similar sometimes, but I usually just make sure to google search coupon codes before I check out. I’ll have to try Honey!